Jeffrey Cook lives in Maple Valley, Washington, with his wife and three large dogs. He was born in Boulder, Colorado, but has lived all over the United States. 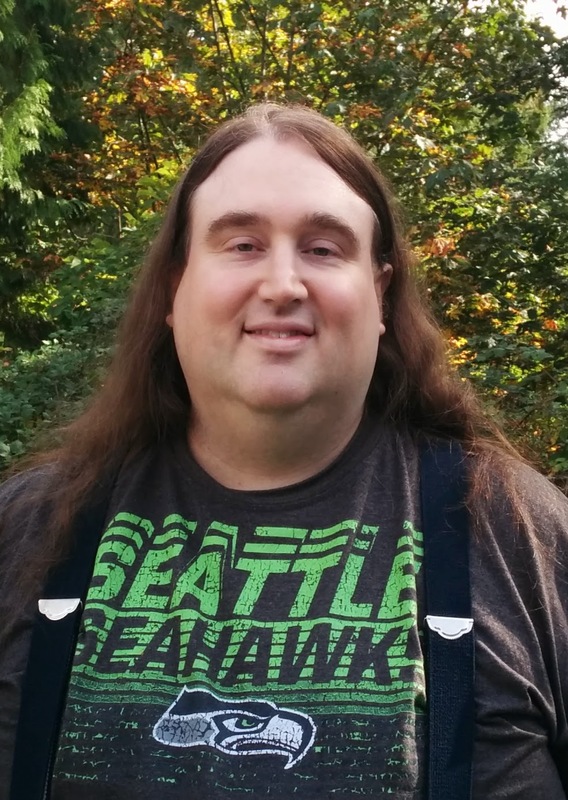 He’s contributed to a number of role-playing game books for Deep7 Press out of Seattle, Washington, but the Dawn of Steam series are his first novels. When not reading, researching or writing, Jeffrey enjoys role-playing games and watching football.